Tour players around the world are familiar with Adams Golf and its reputation over the last nearly 30 years. The company’s Tight Lies Series of clubs first earned it a worldwide reputation for quality, technologically innovative clubs. In the past decade, the company has led the industry in hybrid club technology. Adams Golf’s Speedline series features an aerodynamic design and other features with the sole purpose of increasing speed. A latest in the Speedline series, the Adams Golf Speedline 4G Ultralite Driver is designed for players who benefit from a lighter weight club. The Speedline 4G is made of ultra-light materials and weighs only 282 grams total. The club’s Mitsubishi Bassara shaft is made with graphite material that is lightweight at 44 grams and a Winn Ultra Lite Grip. Its lightweight design is combined with its aerodynamic design. 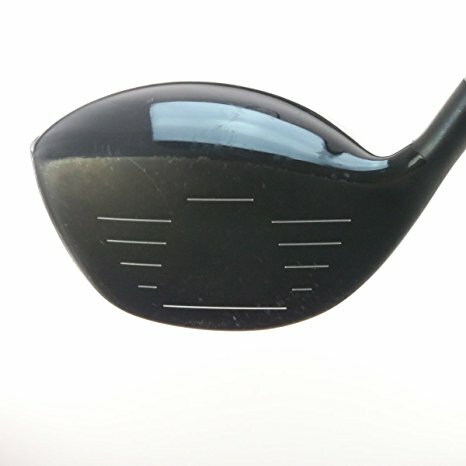 Its clubhead is sculpted and shaped to provide maximum swing sweep with reduced drag. Together, the light weight and aerodynamics are designed to give players 10 to 12 more yards in each drive. Plus, while the driver is designed for both men and women golfers, its light weight and graphite shaft made it a smart choice for lady golfers. It’s nearly all-black color is striking on the golf course and inspires confidence in players. Golf Magazine tested and reviewed the Adams Golf Speedline 4G Ultralite Driver in its “Max Game-Improvement Drivers” categories for its March 2011 magazine. Testers picked up as much as 10 additional yards and appreciated the driver’s spin control for greater forgiveness on mis-hits. Despite its light weight, the club has a solid and stable feeling.